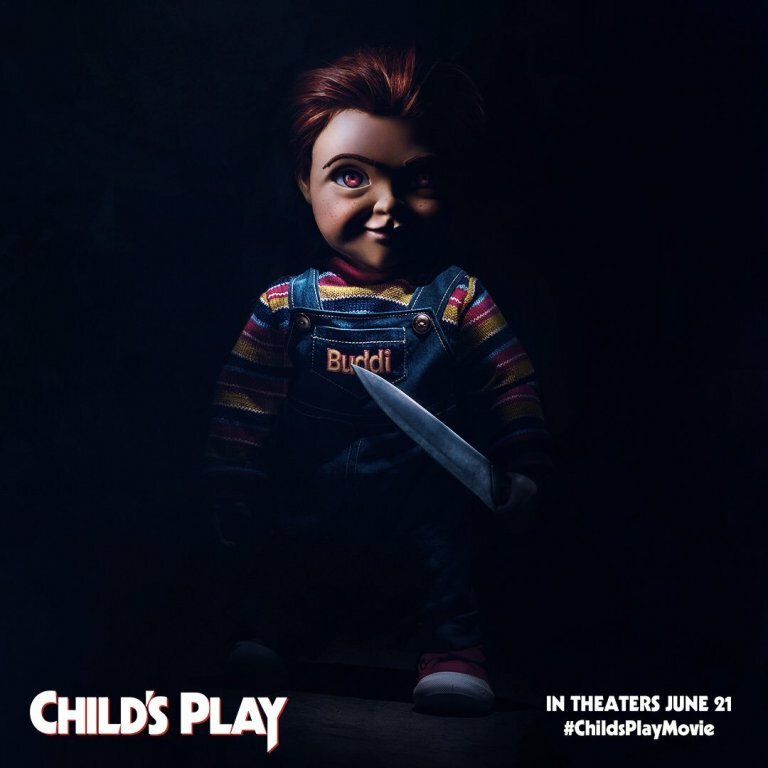 We’ve got the first full and official look at the new Chucky for the upcoming reboot of Child’s Play, and he’s definitely still an awkwardly sinister looking doll. Although, he appears to be somewhat tinier this time around, I’m sure he’ll be no less menacing and evil. Scary, though? Not so much. But then, we haven’t yet seen the little robotic killer in stabby-action. For those unfamiliar, this reboot of the cult classic is about a plucky group of youngsters who take on the "technologically-advanced doll". Kinda like Monster Squad meets I, Robot. Which sounds lame, and after the somewhat disappointing first trailer, this reboot faces an uphill battle to win over the franchises fanbase. Luckily, they snagged Mark Hamill aka Luke Skywalker, to voice the new Chucky. Which helps greatly. As arguably one of the best to ever play The Joker, I’m sure his take will be delightfully maniacal. And who wouldn’t mind hearing a sampling of Hamill’s version of “the laugh” in the next trailer? It could only serve to increase people’s desire to see this latest horror reboot. Be sure to check back on Thursday for an all-new trailer.